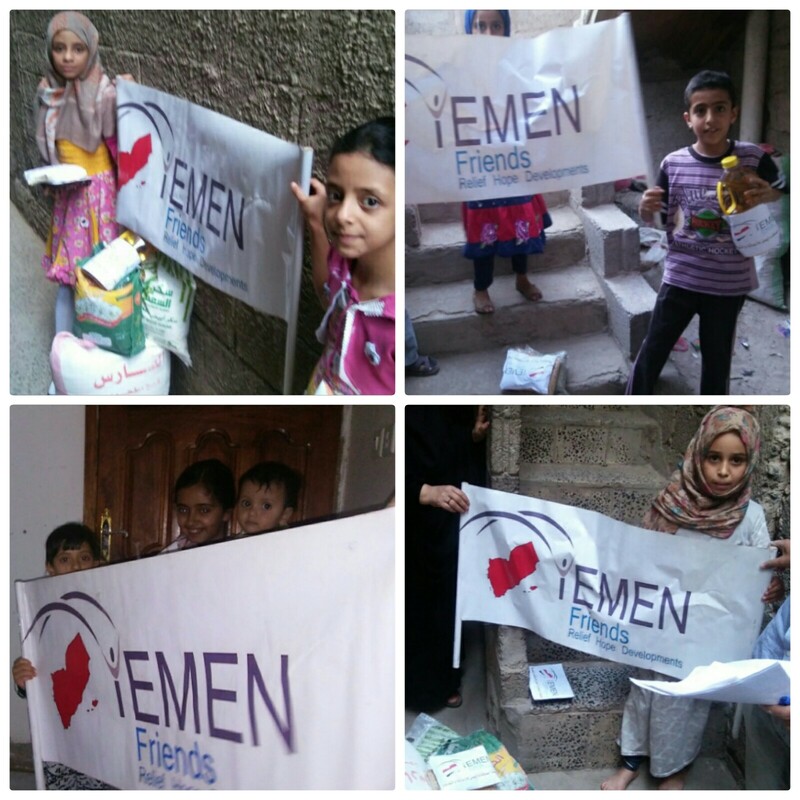 Providing Hungry children and their families with food baskets in Sana’a. 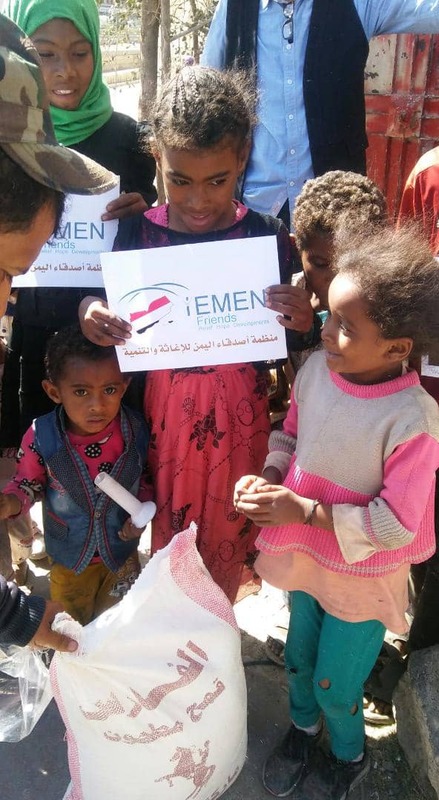 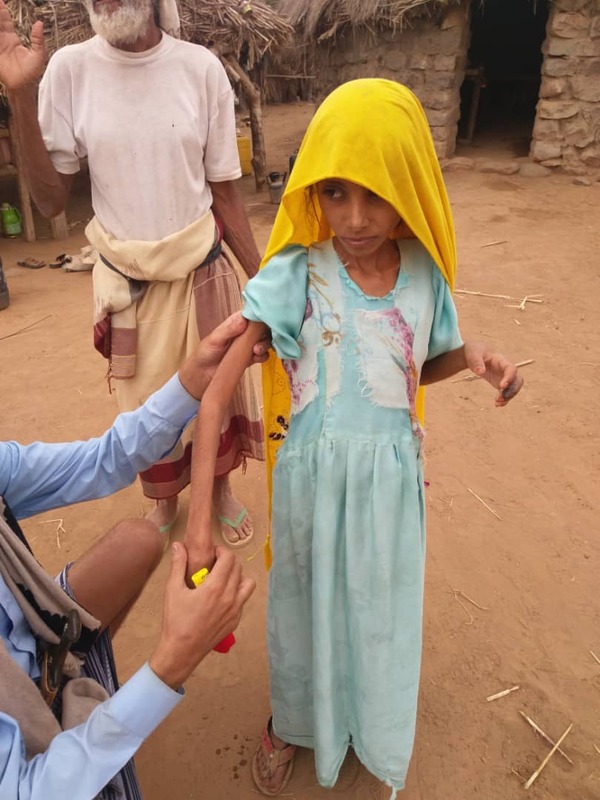 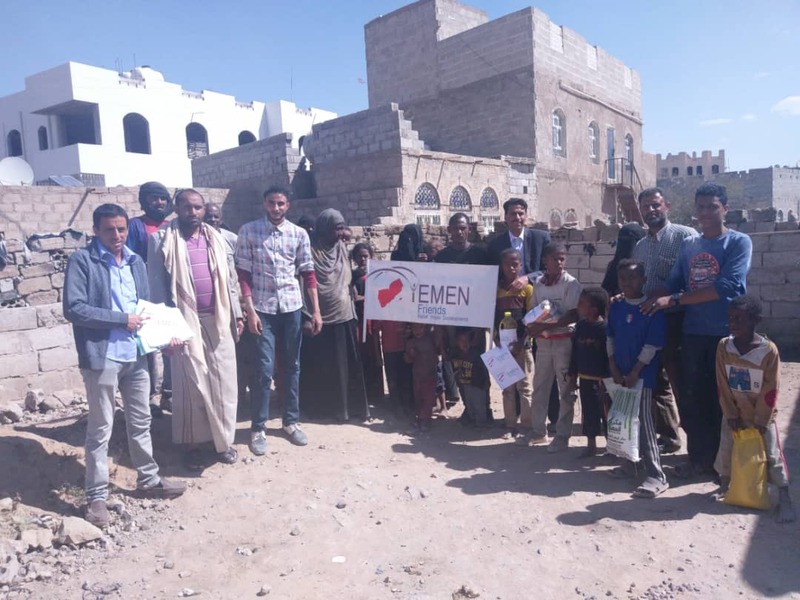 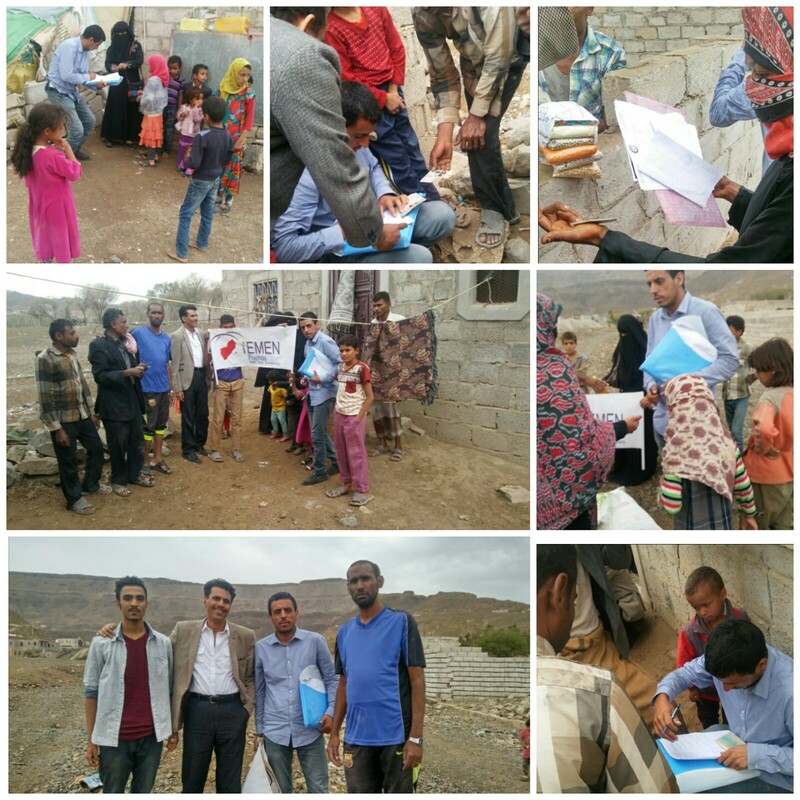 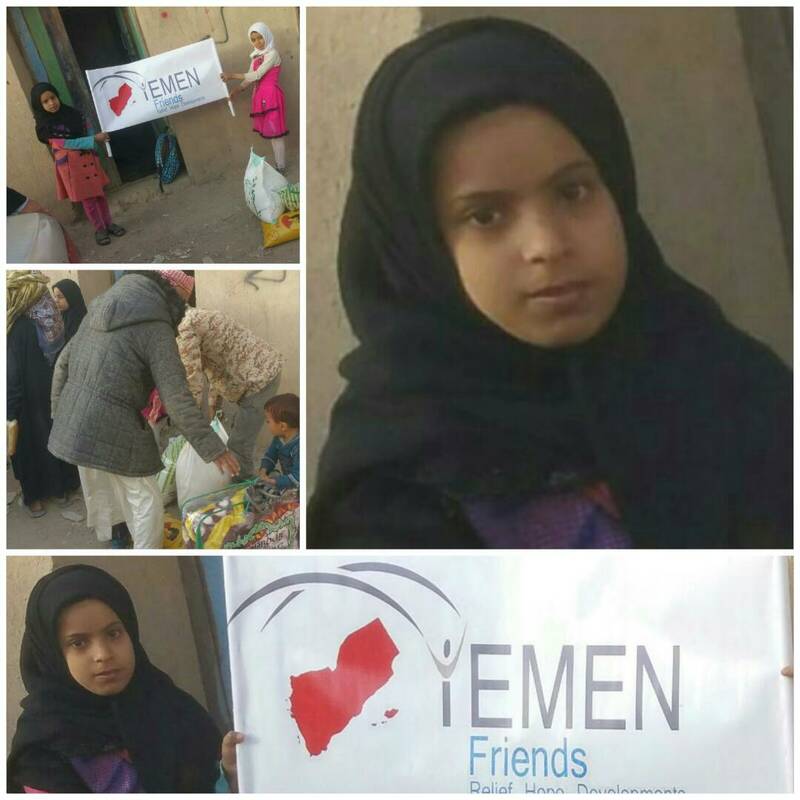 Yemen Friends team completed the ninth distribution round of food baskets at Madhbah areas in the capital Sana’a for most vulnerable children and their families. 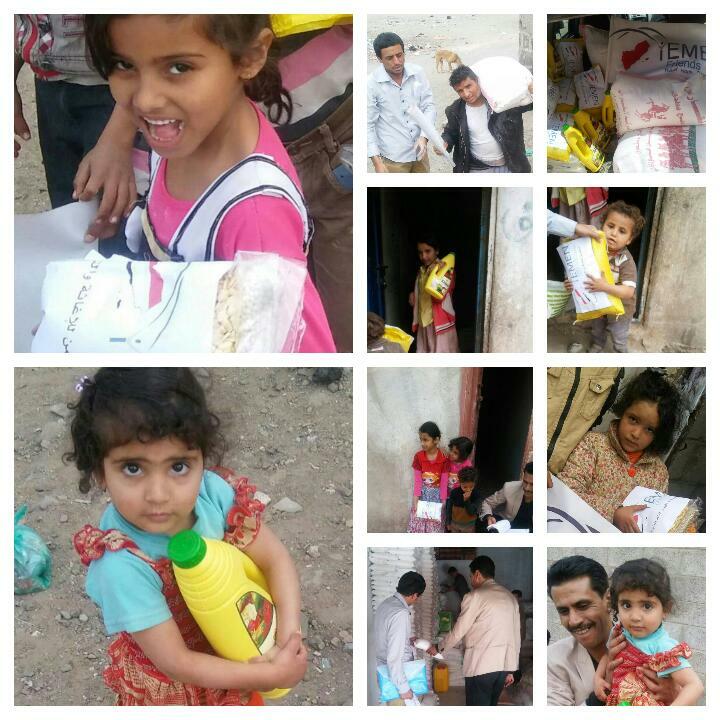 Here are some pictures from the distribution. 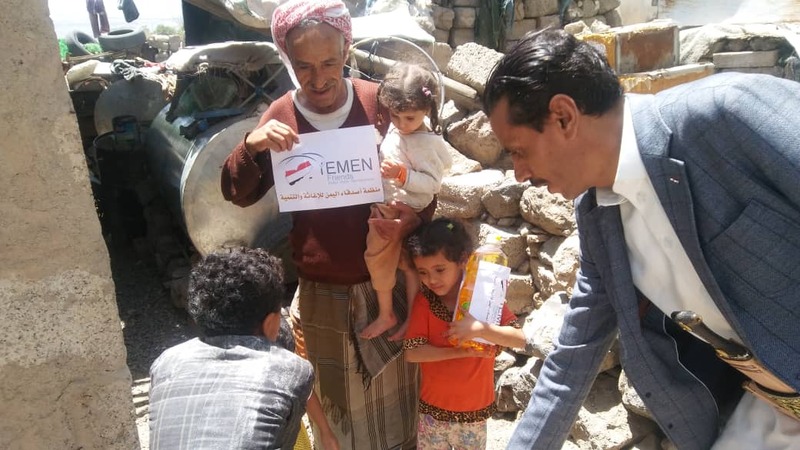 We, on behalf of our NGO and all the children in need, thank our sponsors for the great efforts they do in supporting our humanitarian missions in Yemen. 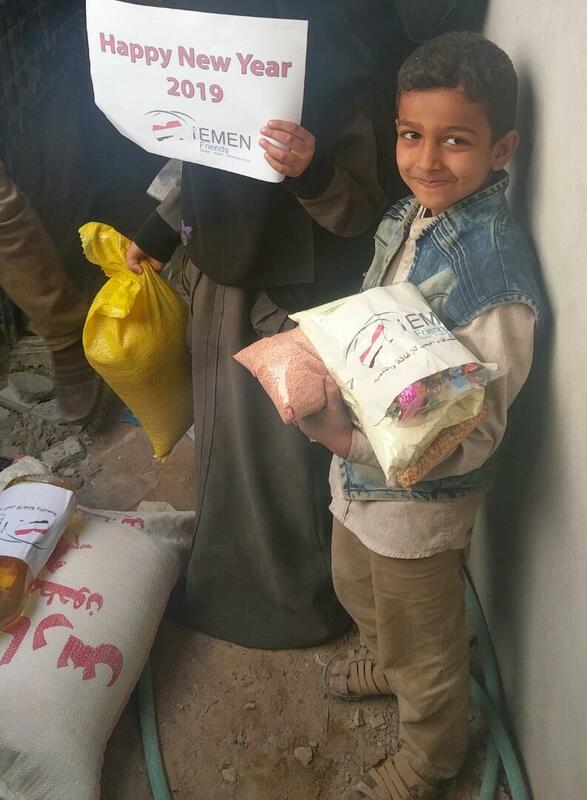 We completely depend on your donations.